Parc Royale is a mid-rise wrap community that provides resident with a unique style of living through secured interior corridors and convenient garage level access. 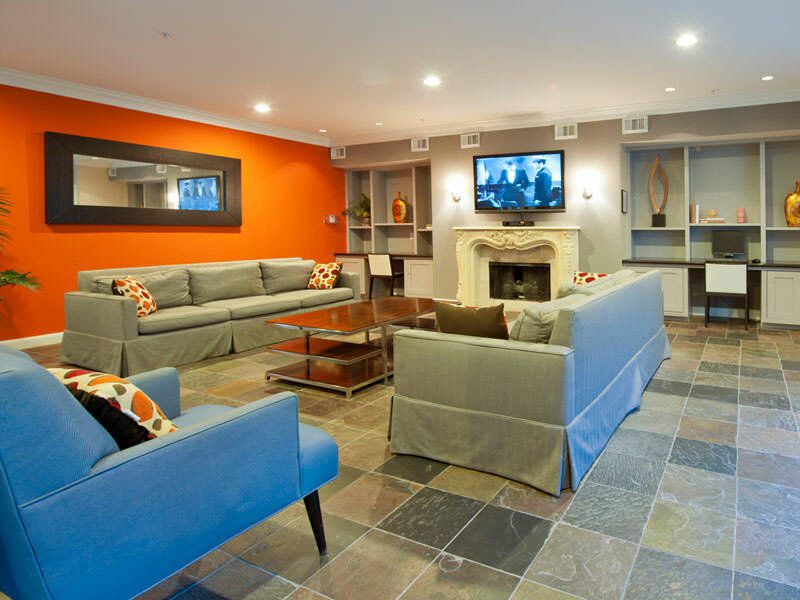 Under LYND, the property underwent interior renovations, with 23 units receiving a fully completed premium interior upgrade package, and the remaining 148 units receiving standard upgrades. 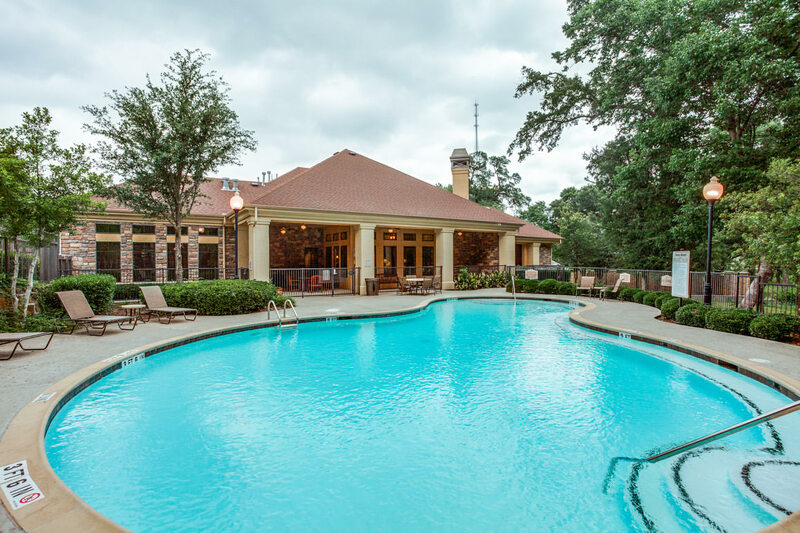 Parc Royale is located in the Greater West Houston (GWH) region, which is one of the fastest growing communities in the United States. 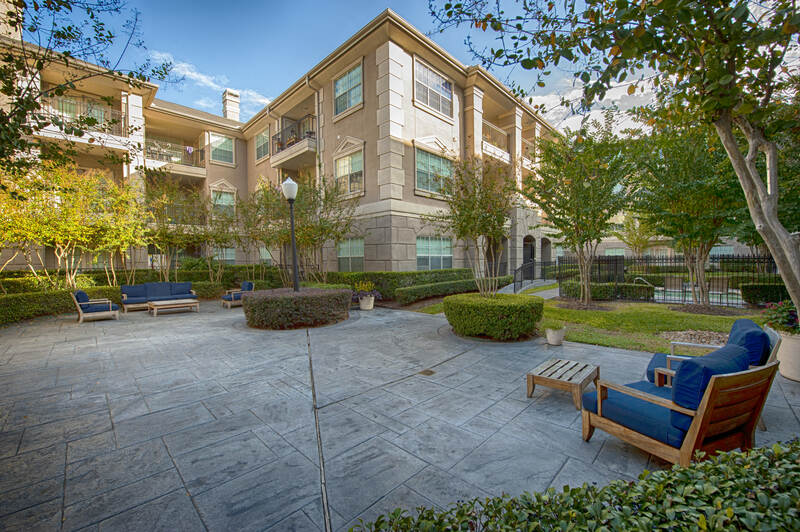 More specifically, the property is located in an area known as the “Urban Core”, which includes three major regional activity centers: The Energy Corridor, Westchase Business District, and Memorial City / CityCentre.